Spring is here! Isn’t peach is the dreamiest color?! I think I found a near perfect polish for the spring and summer. It’s called a crewed interest by Essie. 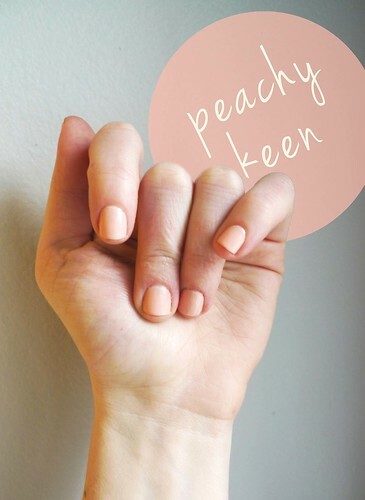 Do you have any other peachy polishes in mind that I should know about?